Current: Niseko United joins the Mountain Collective! Niseko United joins the Mountain Collective! 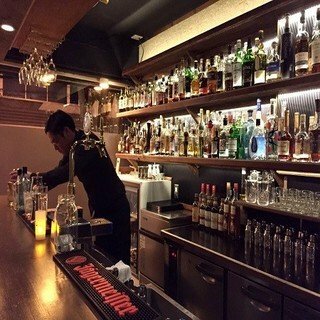 Niseko’s reputation as the best ski resort in Asia and one of the world’s best powder destination is now officially recognized. 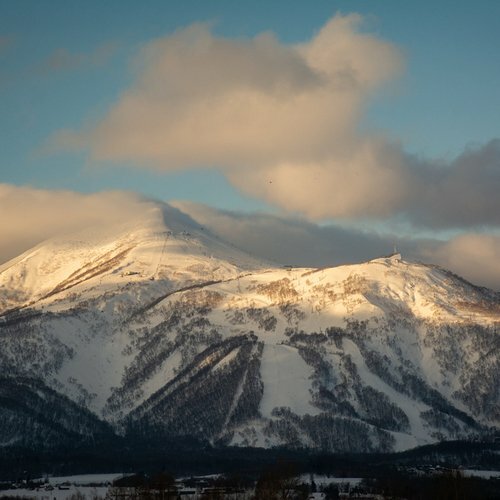 Niseko United, which comprises Annupuri, Niseko Village, Grand Hirafu and Hanazono is now the latest affiliated resort of a prestigious club, the Mountain Collective! Now has never been a better time to purchase your Mountain Collective pass. Members get access to exclusive deals and discounts on accommodation and lifts passes at the best ski resorts across 5 continents. what is the Mountain collective? 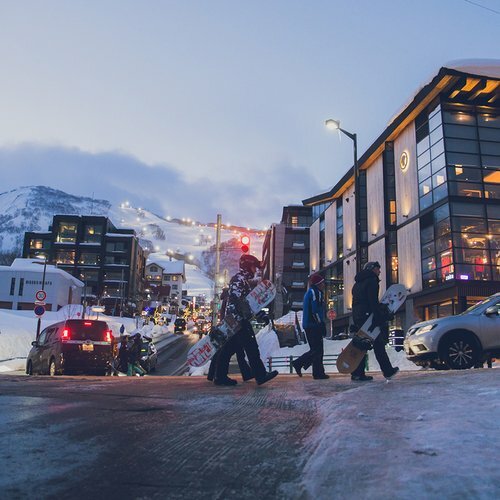 When you purchase a Mountain Collective annual pass, you are entitled to a host of great discounts and freebies on lift tickets and accommodation. With your Mountain Collective pass, you receive 2 free full day lift tickets at one of the 16 full members resorts listed above, as well as a 50% discount on all additional ski days. As well, you receive two free full days lift tickets at every Affiliated resort destination, such as Niseko United. But the discounts are not just limited to lift tickets –members also receive great deals on lodging. 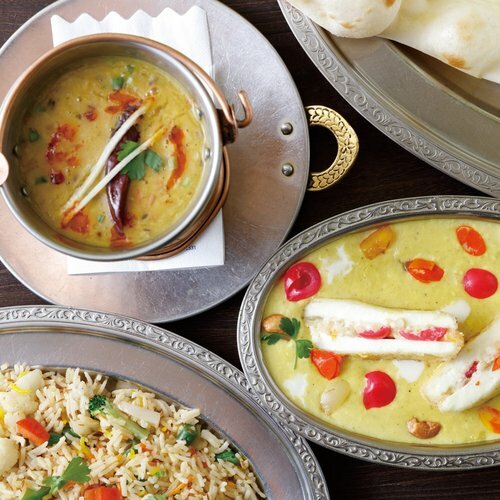 Discounts vary, but are usually great exclusive deals of up to 25% off on hotels, apartments and chalets. 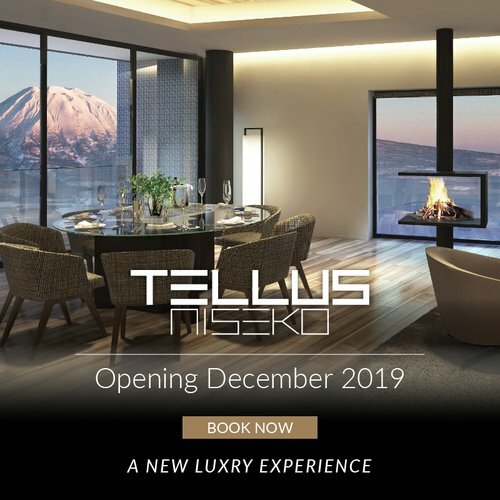 To celebrate the arrival of Niseko United in this exclusive collective, Vacation Niseko is proud to offer every Mountain Collective passholders a 20% discount on our most sought-after property, The Niseko Landmark View. Learn more about our Mountain Collective 20% off discount! 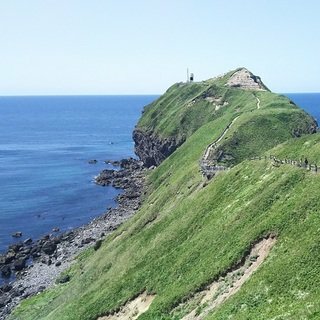 The Niseko Landmark View is located just 2 minutes away from Niseko’ most important ski lift, the Hirafu Gondola. Featuring a 24hrs reception desk, an on-site café and fully furnished apartments, the Niseko Landmark View has been renovated just in time for the 2017-18 winter season. 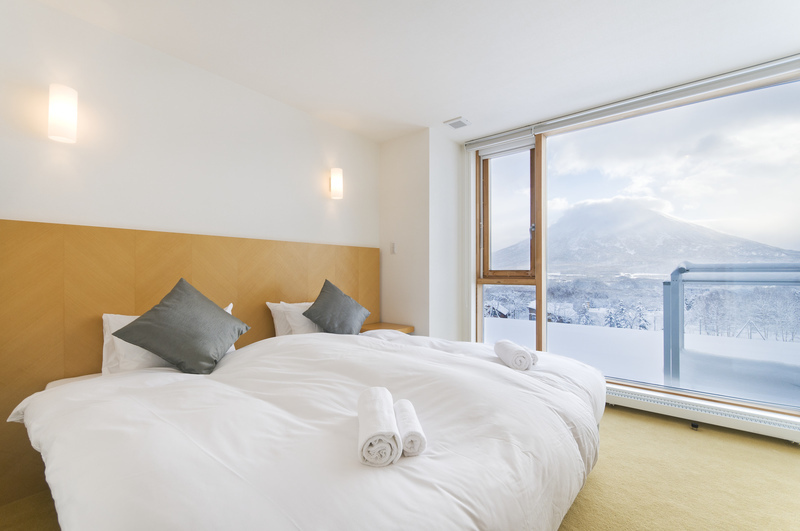 The Premium apartments also feature breathtaking, uninterrupted views on Niseko’s emblematic Mt. Yotei. As well, every Mountain Collective members receive a complimentary 1-year membership to Protect our Winters (POW), a group of passionate people that aim to create global awareness about warming climate around the world that endangers winter activities. Your membership will help POW to unite and mobilize the global snowsports community against climate change through socially-relevant communications and events led by the top influencers in winter sports such as professionnal snowboarder Jeremy Jones. HOW TO BECOME A Mountain Collective MEMBER? It's easy to become a Mountain Collective passholder! Simply visit the Mountain Collective's official website where you'll find all the details about the membership, participating resorts and all the deals to which you get access to when you become a member. Want to know more about the Mountain Collective and how you can be part of this exclusive winter sports-lovers community? 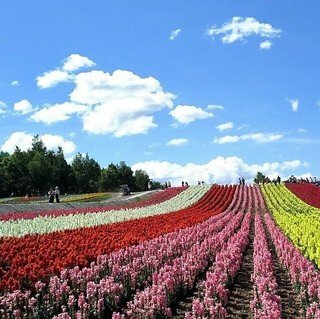 Be sure to consider to contact Vacation Niseko's friendly reservation staff who will be happy to answer all your questions and create a complete vacation package.